You get to skip the queue. Look out for the signs and we’ll zip you right up to search and wristband. The new VIP camping area is located very near to the car park so if you’re driving it’s a very short walk, if you are getting dropped off on the other side it’s a little further but it’s still pretty close. The campsite has showers (for free) and lots of porcelain toilets (for free), a new phone charging unit (for free), morning tea and coffee (for free) and a little cafe area for you to chill out in before the day starts. There’s also lots of space for you to stretch out. 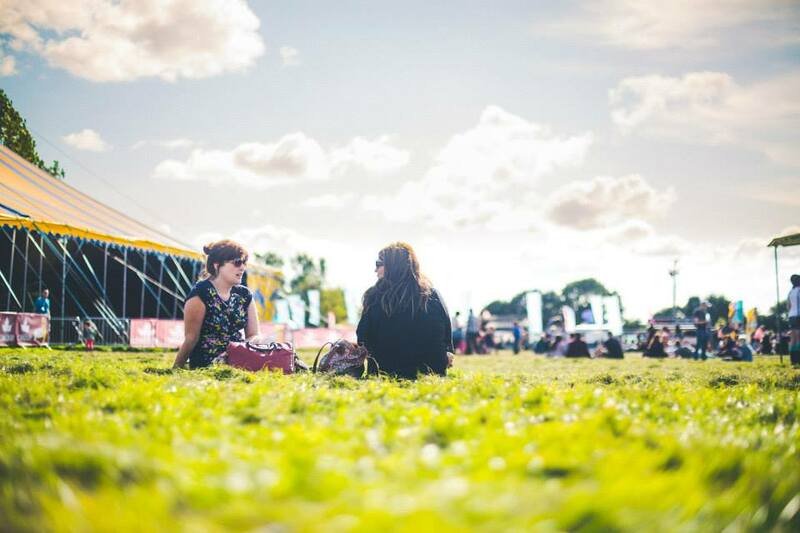 If you are using Festi Huts or Pitched Perfect, they will meet you at the VIP Campsite and your accommodation will be ready, otherwise you need to bring your own tent! THE INDIE GARDEN – More of those porcelain toilets and another new dedicated phone charging set up. The INDIE Garden also has a full bar and lots of seating and areas to chill out in. 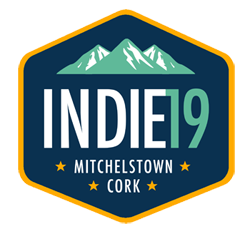 We know we need to continuously improve at INDIE and we are really investing in the VIP experience this year and stepping it up considerably so we hope you enjoy it!